The OnePlus 6 is now receiving the OxygenOS 5.1.9 software update, which brings several new features and improvements to the device. The update is said to be around 342MB in size, and will also include the July security patch for Android. 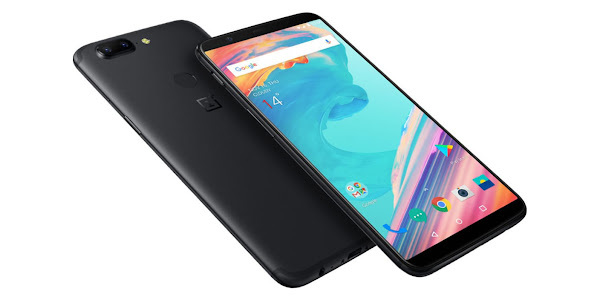 With OxygenOS 5.1.9 OnePlus has focussed on improving the image quality on their flagship's camera by enhancing the clarity, dynamic range, edge detection in portrait mode as well as the overall focusing speed and accuracy of the camera. You also get a beauty mode for selfie portraits and Google Lens is now integrated into the camera app, allowing users to identify landmarks, places of interest, plants, animals or pretty much anything that catches your eye. You can activate Google Lens by swiping left if you are in landscape mode, or right if you are in portrait mode. The update also includes Group MMS for the Messaging app, improvements to Wi-Fi and Bluetooth stability, and several other bug fixes and improvements.